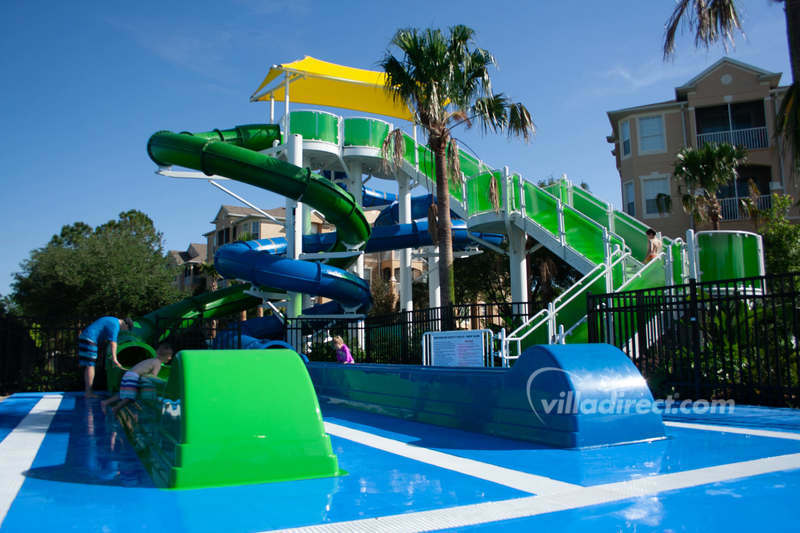 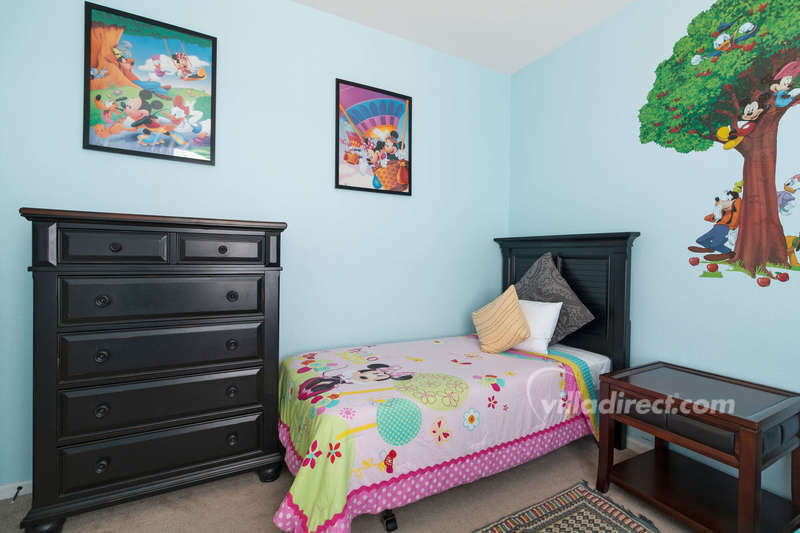 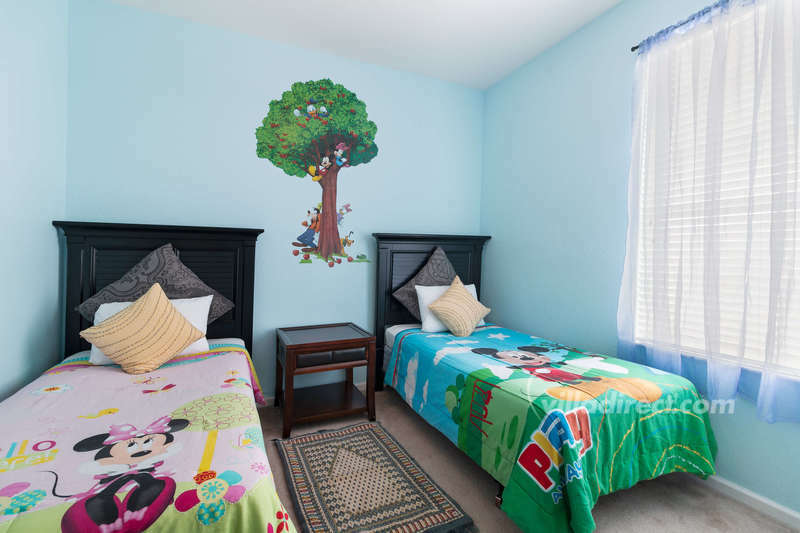 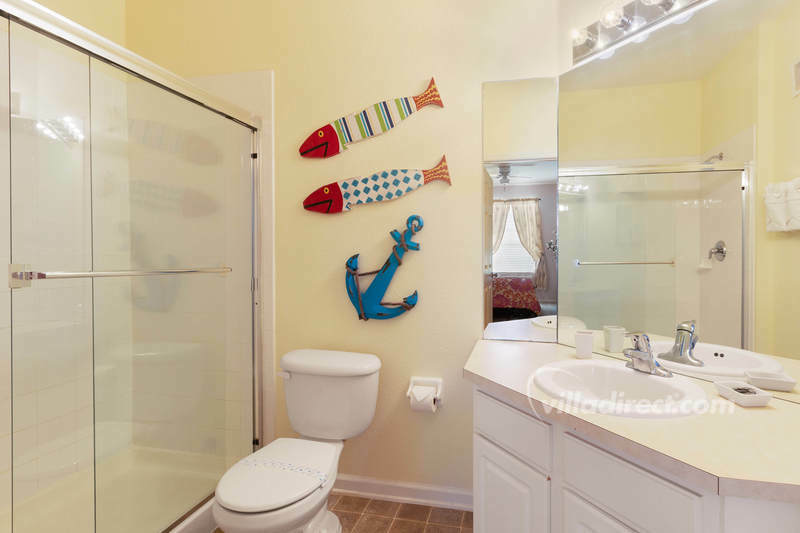 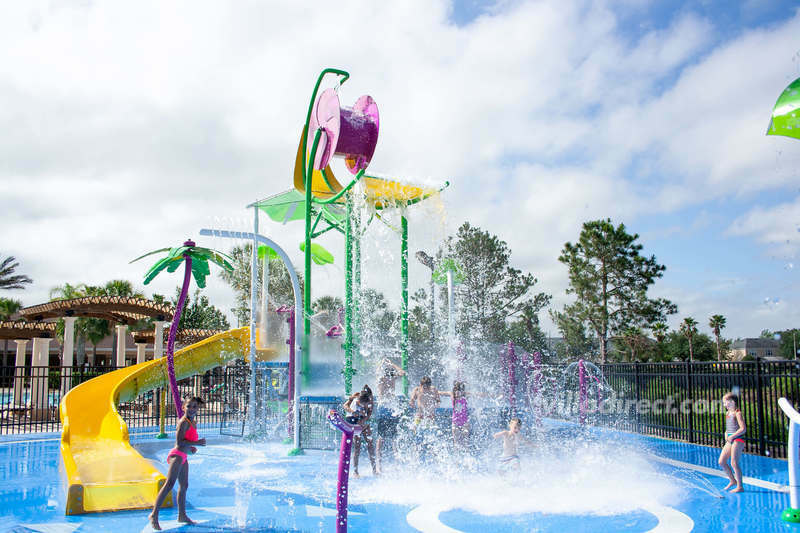 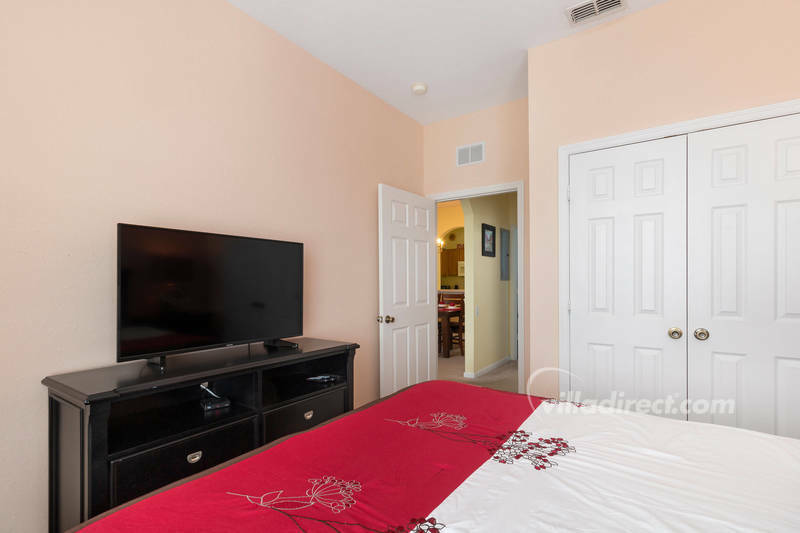 Disney At Your Doorstep | Book the perfect condo for your trip to Disney! 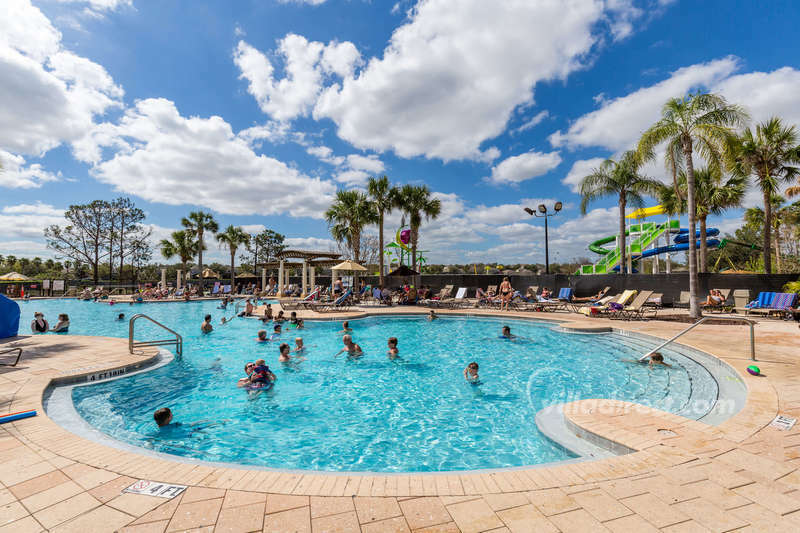 Book the perfect condo for your trip to Disney! 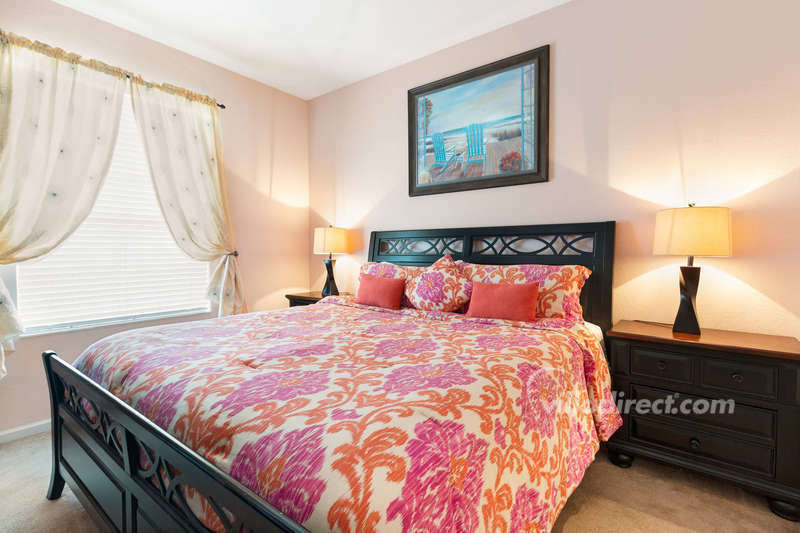 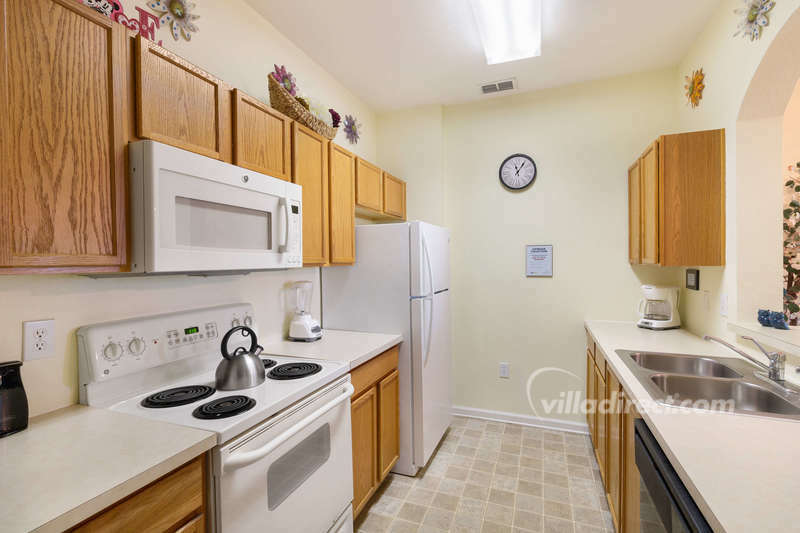 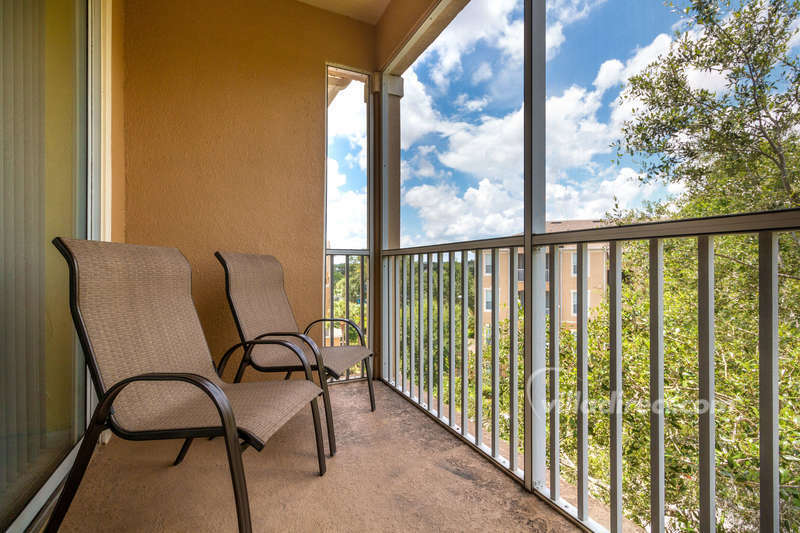 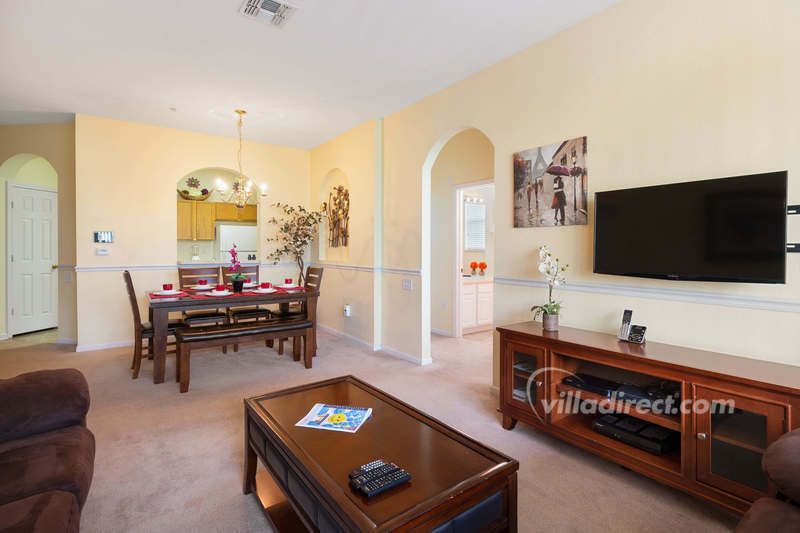 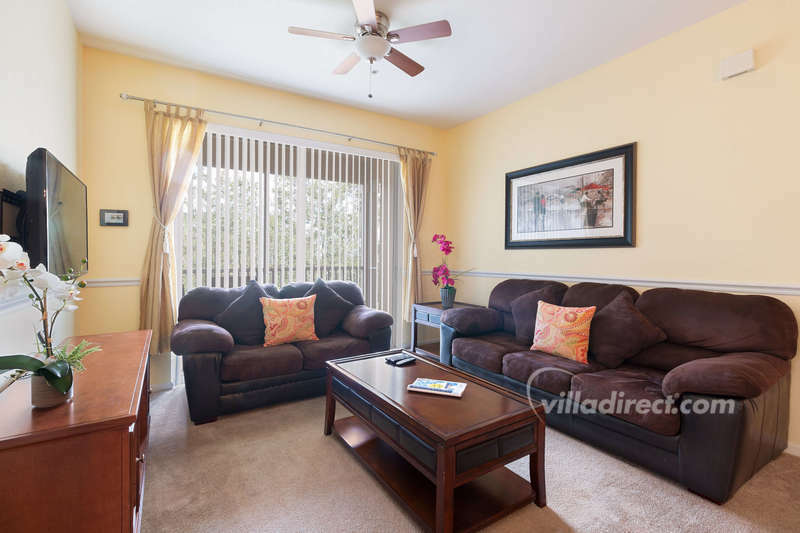 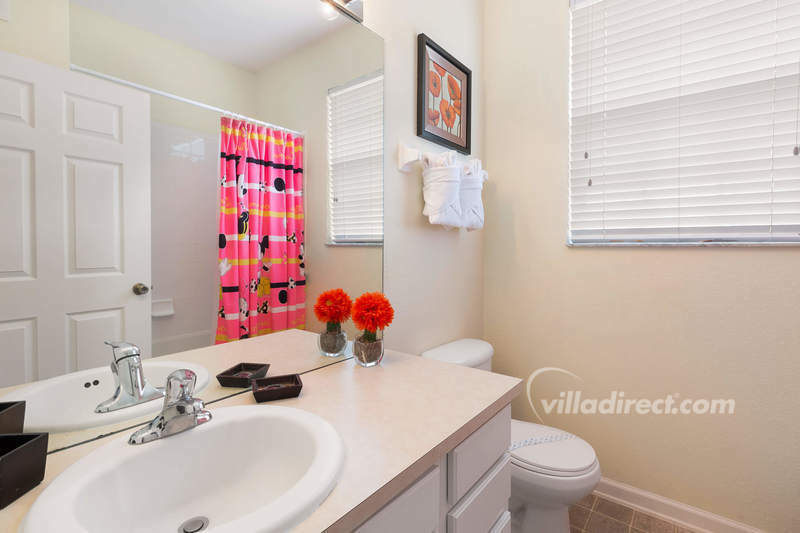 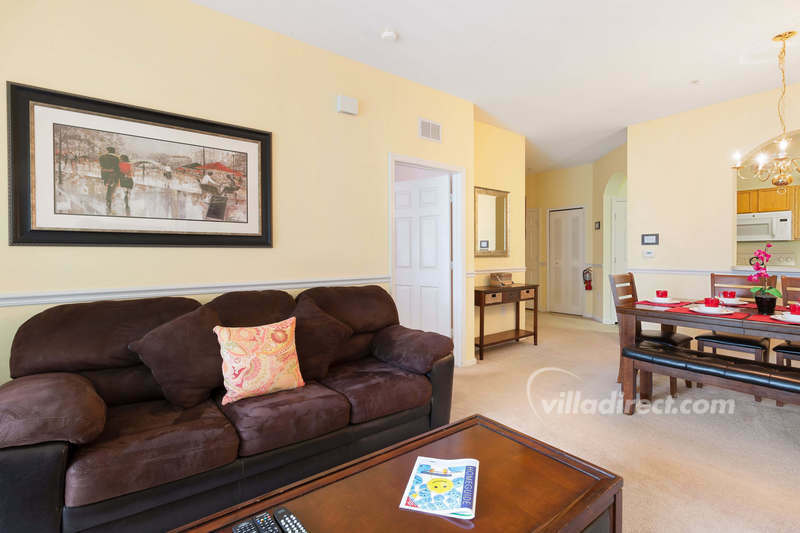 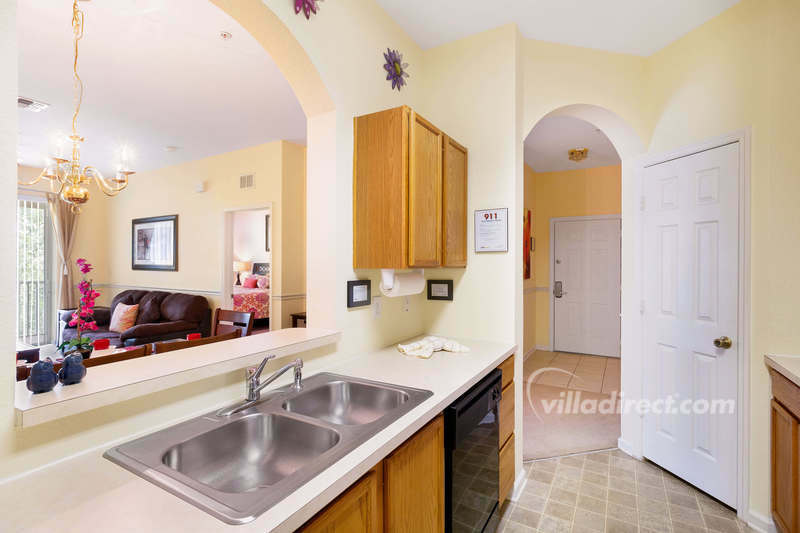 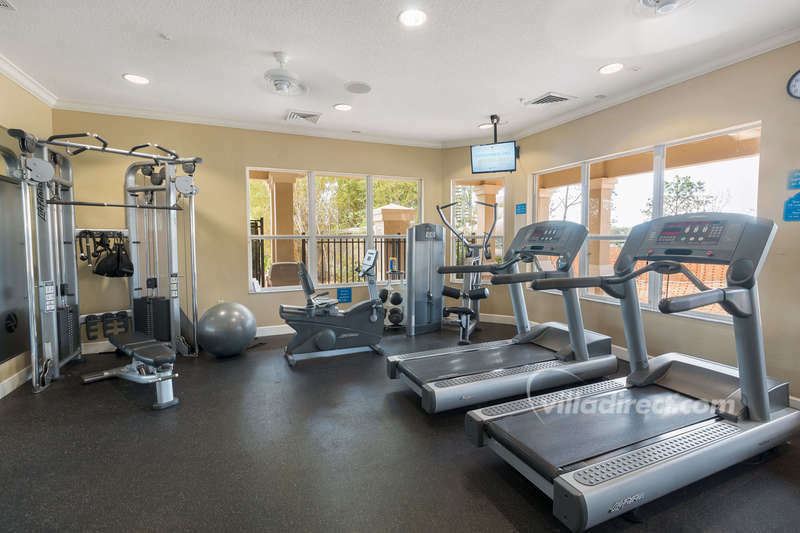 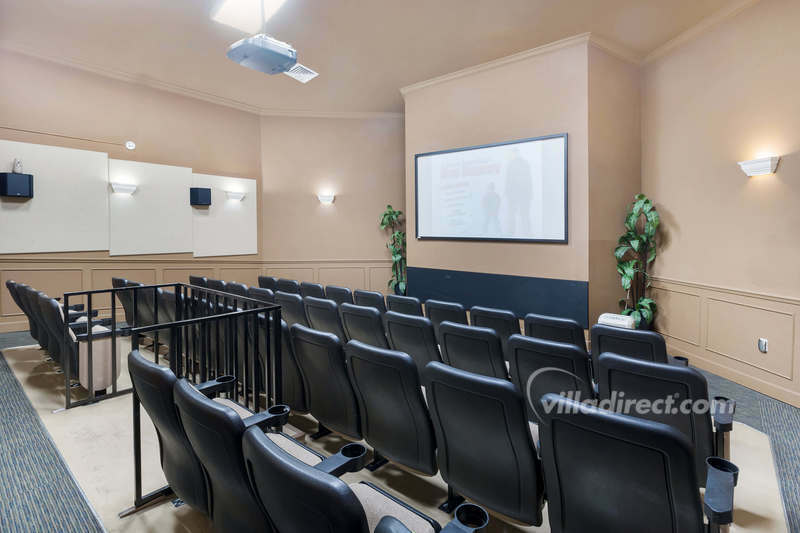 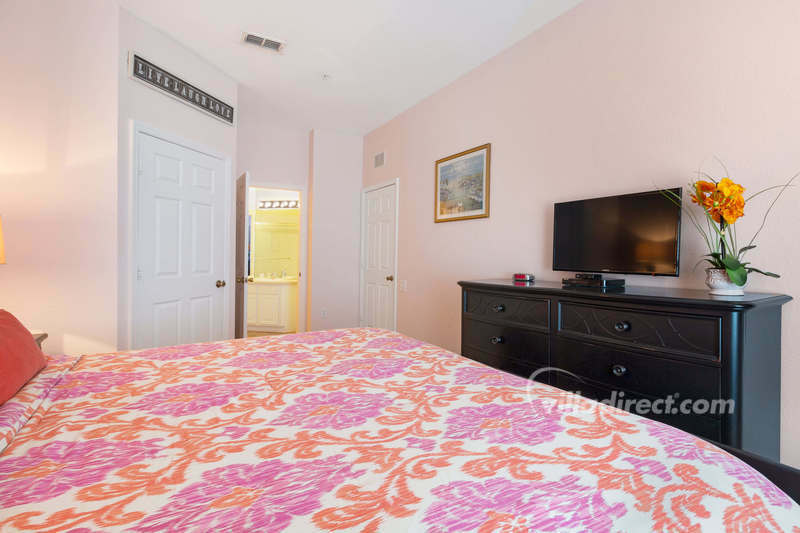 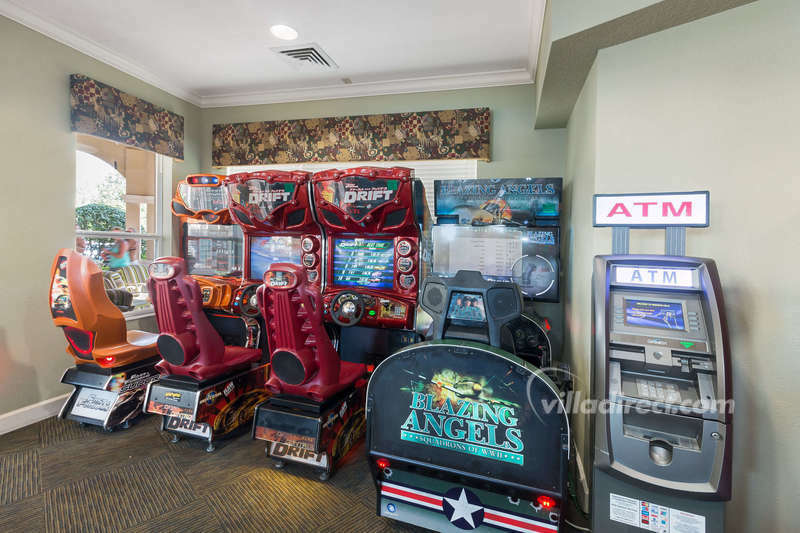 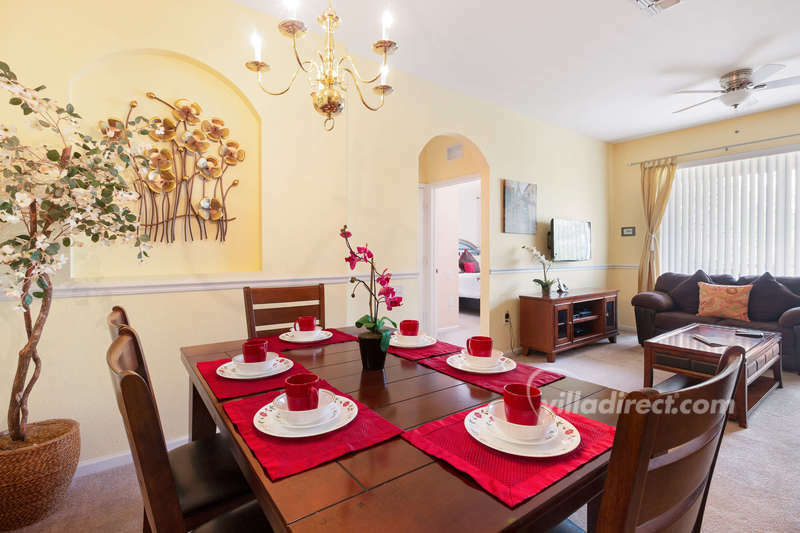 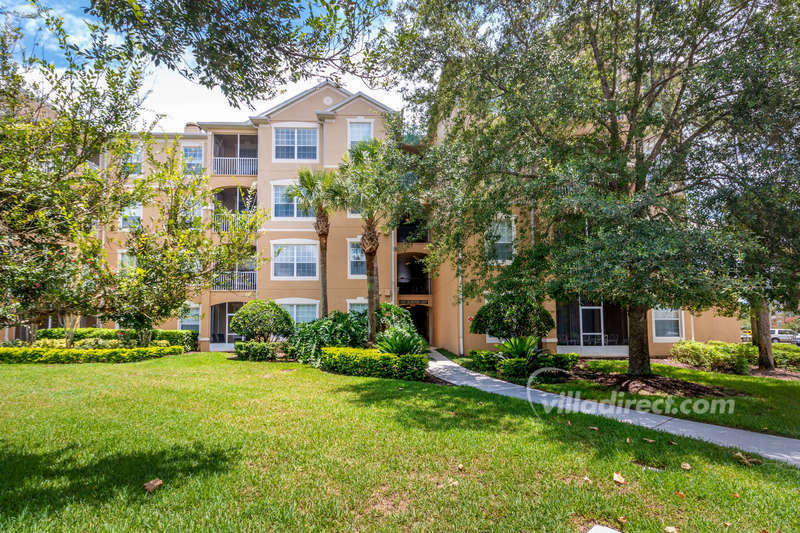 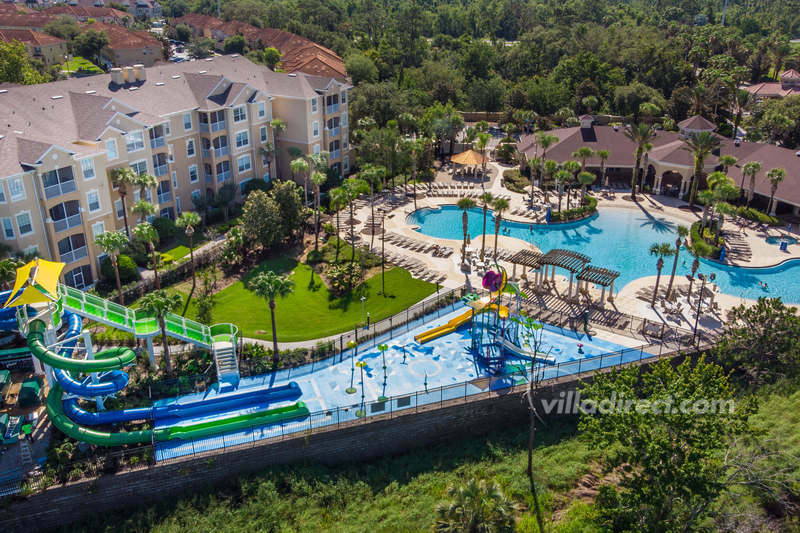 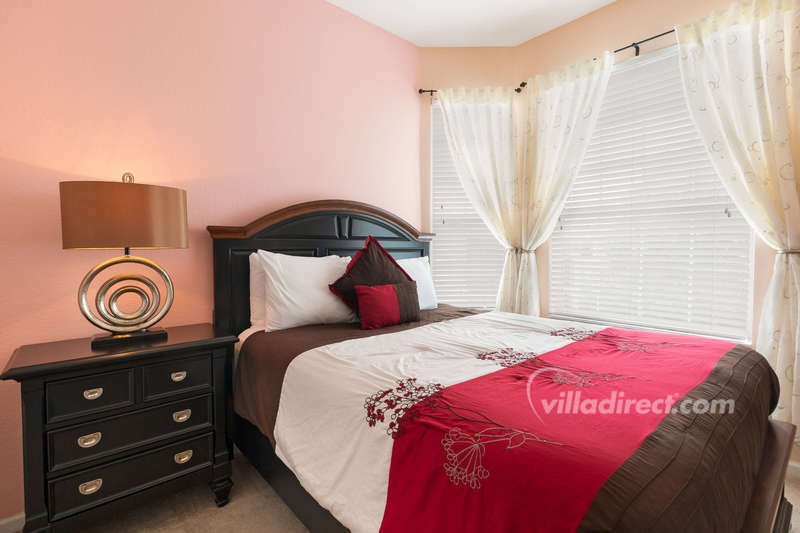 This fabulous family 3 bedroom condo is ideally located in the Windsor Hills Resort in Kissimmee - less than 2 miles from the doorstep of the Walt Disney World® Resort. 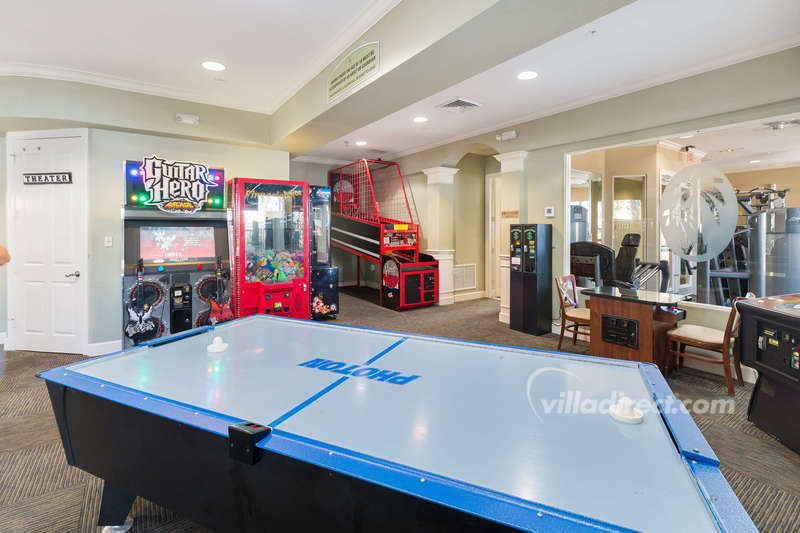 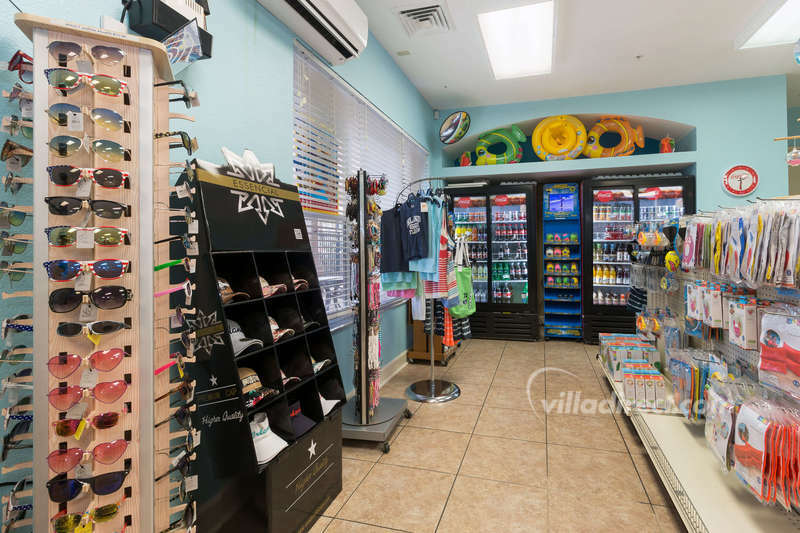 Why stay in a cramped hotel room - when you can enjoy over 1200 square feet of living space, a full kitchen, private bedrooms, and a resort clubhouse for less?